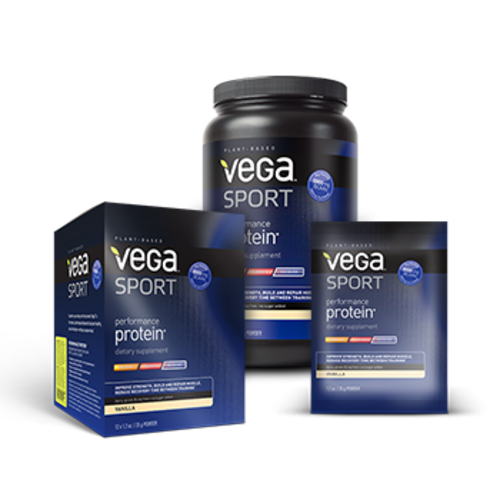 The three stage Vega Sport Nutrition System is specifically developed to help athletes perform at their best - before, during, and after training and competition. Start your workout right with Vega Sport Pre-Workout Energizer - designed to take both long and short workouts to the next level by enhancing physical and mental performance. The drink mix offers immediate and sustained energy, enhanced mental focus and proactive performance. The functional ingredients include brown rice syrup, coconut palm nectar, green tea, panax ginseng and rhodiola. Get the antioxidant support you need during your workout with the Vega Electrolyte Hydrator. Replenish electrolytes and minerals to keep you hydrated so you can push it harder for longer. Functional ingredients include the perfect blend of antioxidants and electrolytes. Recharge and repair so you can do it all again, sooner. Vega Sport Recovery Accelerator replenishes your system, repairs muscle tissue, and reduces inflammation to assist in recovery. It also provides you with hormonal support, immune system support and rehydration. 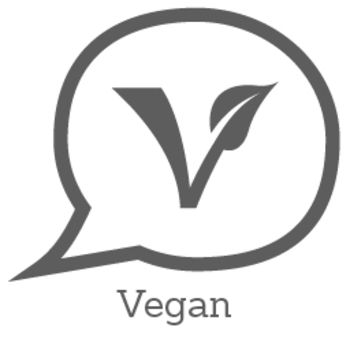 The functional ingredients include American ginseng, electrolytes, glucosamine and turmeric. Vega Sport Performance Protein repairs and builds muscle tissue to assist in recovery, improve strength, build and repair muscle, and reduce recovery time. 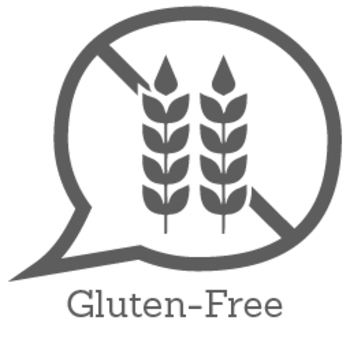 The functional ingredients include glutamine and branch chain amino acids, which your body cannot produce and must be eaten. This just wasn't my thing. I did not like the texture or flavor. Maybe I needed to mix it with something else, but I would not purchase this in the future. Great protein powder. Went down smooth. Like that it's plant based. Also it improved my performance,endurance, and recovery. All in all a great product. I never received this so I can't write an honest review on it. I wish I could but you guys never sent it to me. I'm not going to lie and say it was good when I wasn't able to try it out! I enjoyed the flavor of this powder, I've tried so many others that I was skeptical initially but ended up pleasantly surprised. After consuming my powder with water, it was about 20 minutes when I felt a burst of energy so I went on a hike. I did notice additional energy throughout my hike, which again surprised me. I was not expecting it. I also did not experience the usual fatigue I get from exertion, having had several injuries in the past. My muscles were tired but did not ache. I will definitely use this again and recommend anyone into physical activity to try it.